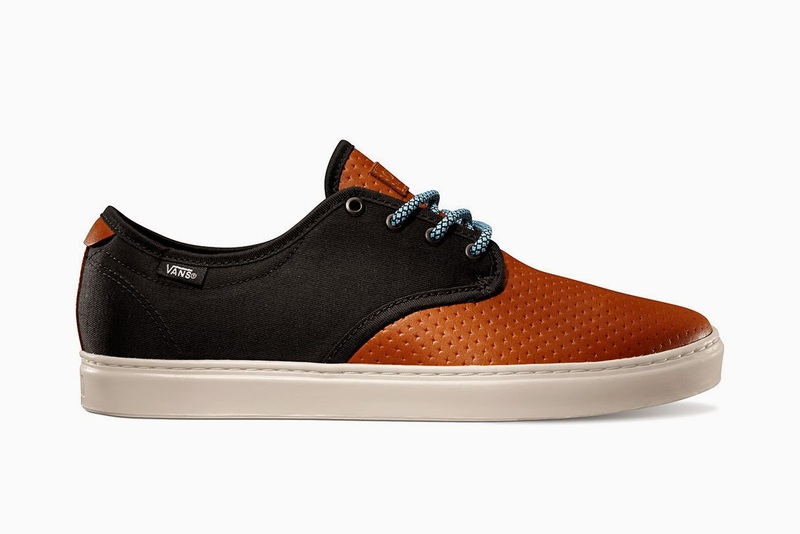 Mr Bru Cru: Vans OTW 2014 Spring “XPerf” Ludlow Pack. Vans OTW 2014 Spring “XPerf” Ludlow Pack. I'm not a huge fan of skateboarding sneakers but I am an overall fan of a great looking shoe. This is not something I'd wear now in the cold but come summer time? These are a must have. Not sure if Vans sells out shoes like Nike but I will definitely keep an eye out for these. They are set to release early January for $85. Lets see how this goes. Check out more over at Vans.